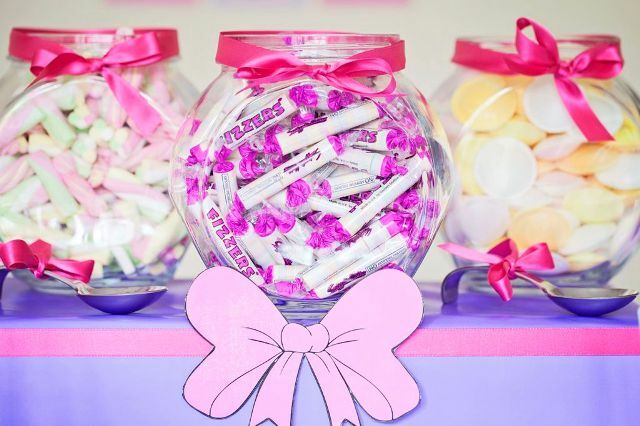 Today we are delighted to announce that Pick and Mix Buffet has relaunched as ‘The Sweet Stylist’. 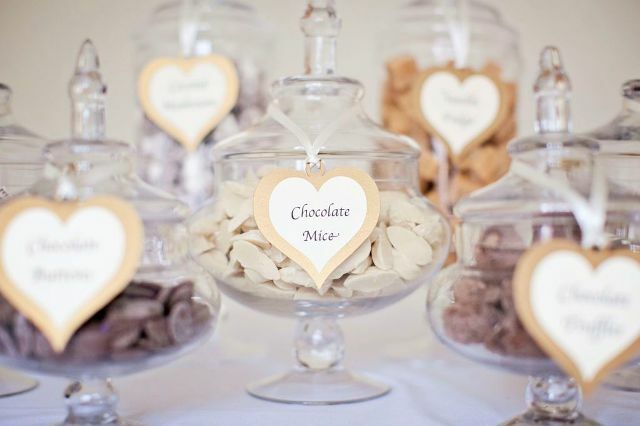 Based in Ascot, Berkshire, The Sweet Stylist offer Designer Candy Buffets for all Celebrations. Laura Atkinson, Owner of The Sweet Stylist said: “As a result of our expanding portfolio of services, we have decided to rebrand to better represent our business! We’ve kept our high standards, our creativity and our delicious range of sweets; we’ve just added some brilliant new packages we think you’re going to love. 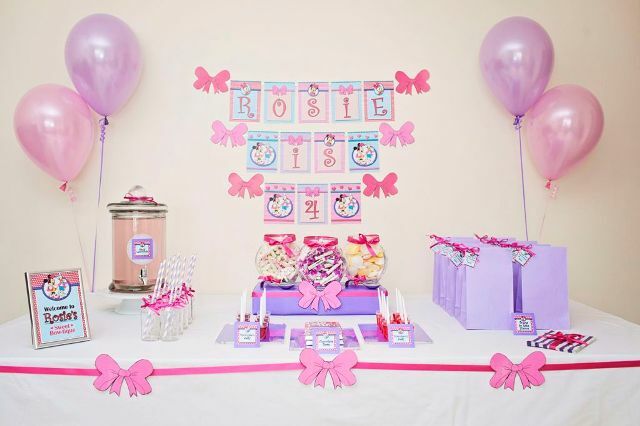 The Sweet Stylist style Sweet and Dessert tables using an extensive range of confectionery, desserts and baked treats. Their displays incorporate stylish glassware, dishes, props, backdrops, decorations and bespoke labelling to create a memorable and sweet display. 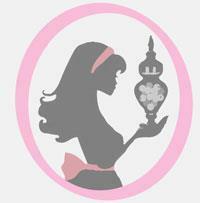 Each and every table is tailor made to meet your exact requirements, ensuring that all your sweet wishes come true. The Sweet Stylists can design a Sweet Table (Sweet Buffet) or Sweet Dessert Table to suit any colour, theme or occasion. Whether you have a vision for your table, or you would like them to fully design for you, they are here to style you sweet.